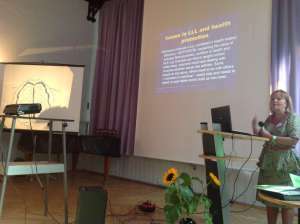 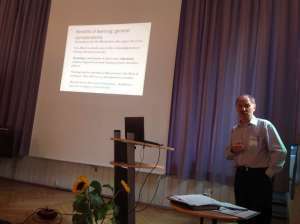 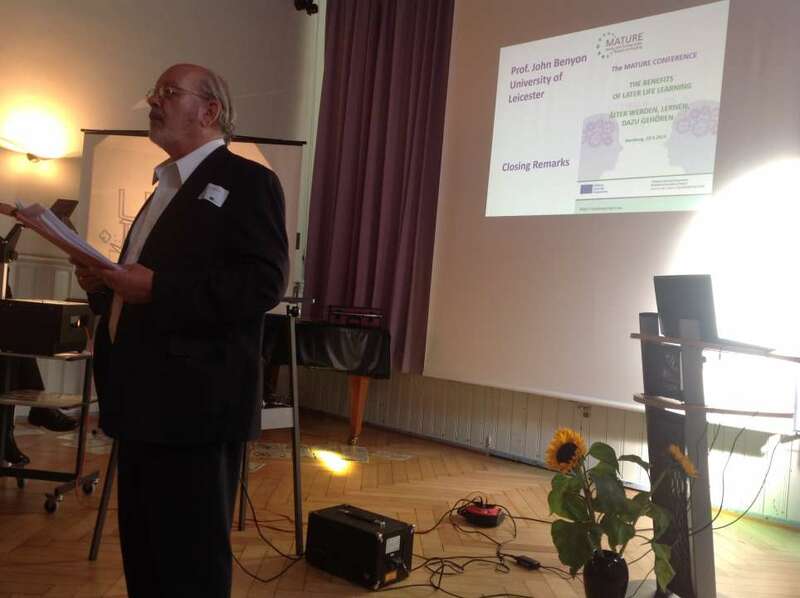 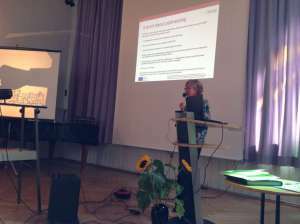 On September 19th, 2014 in Hamburg, Germany, the MATURE team held its end-of-project conference. This successful event attracted an audience of 60+ from 10 countries. 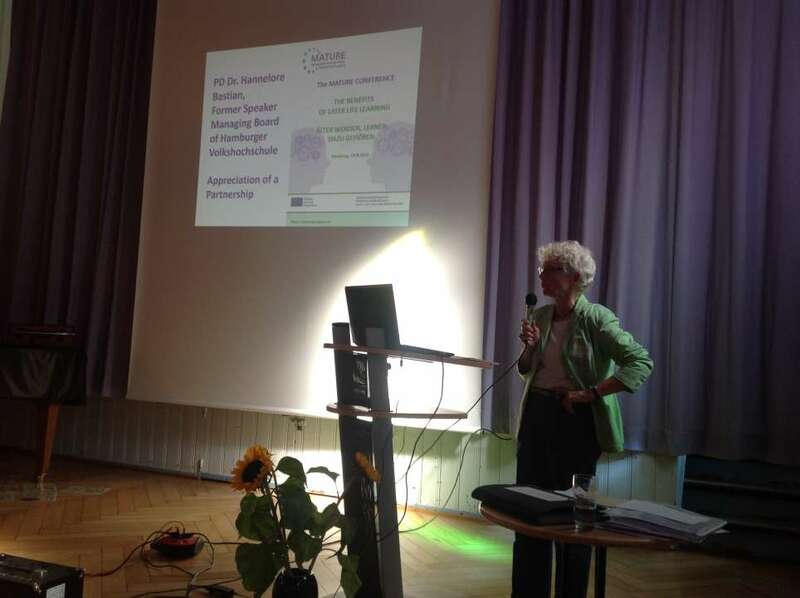 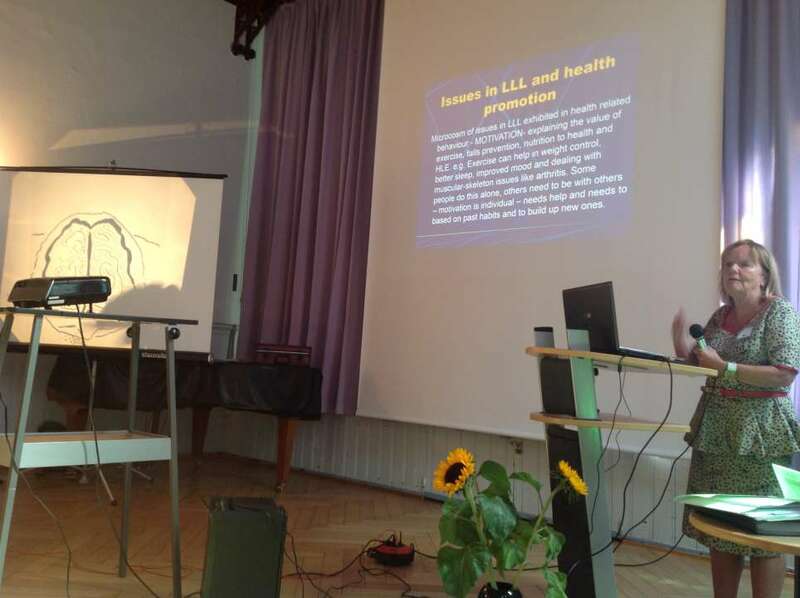 International plenary speakers and dynamic workshops enabled participants to debate later-life learning matters and to experience first hand the products from the MATURE project. 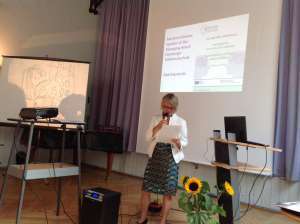 The face-to-face and self-study training programmes and ‘Later-life Learning for All’ (MATURE’s advice booklet) were distributed in English and German to conference delegates. Participants were reminded that these materials were available in all partner languages from the project website and they were encouraged to share MATURE’s products within their own national and international networks.